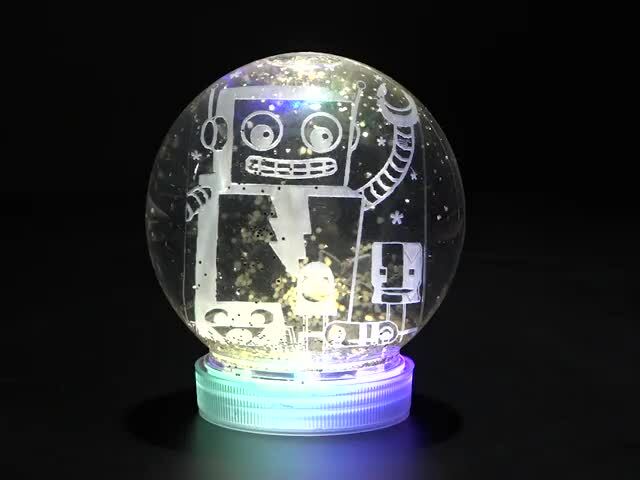 You can use your Circuit Playground Express (CPX) to build a fun, interactive, and beautiful holiday snow globe! 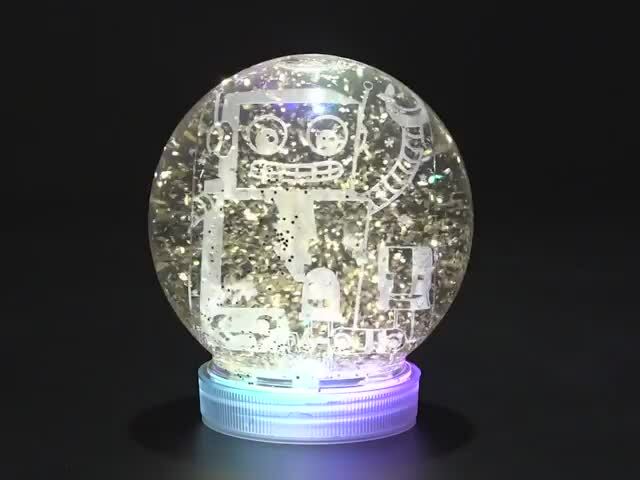 Using CircuitPython, you can code the CPX to read its built-in acceleromter and detect when the snow globe is being shaken, and then play back a melody and festive light show!! 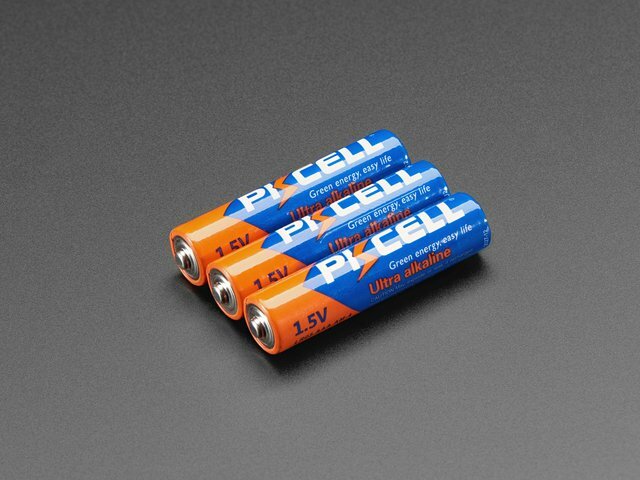 The kit above comes with all the materials including a battery charger. This custom container is durable, clear and round, with a large flat screw-on top and a press-fit rubber stopper. This guide was first published on Dec 11, 2017. It was last updated on Dec 11, 2017. 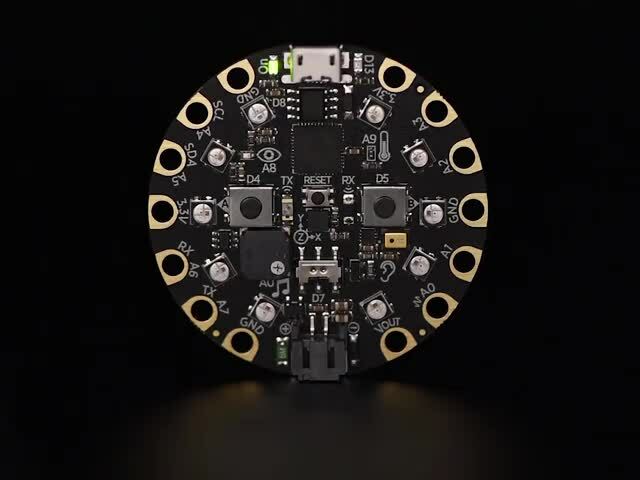 This page (Overview) was last updated on Apr 20, 2019.